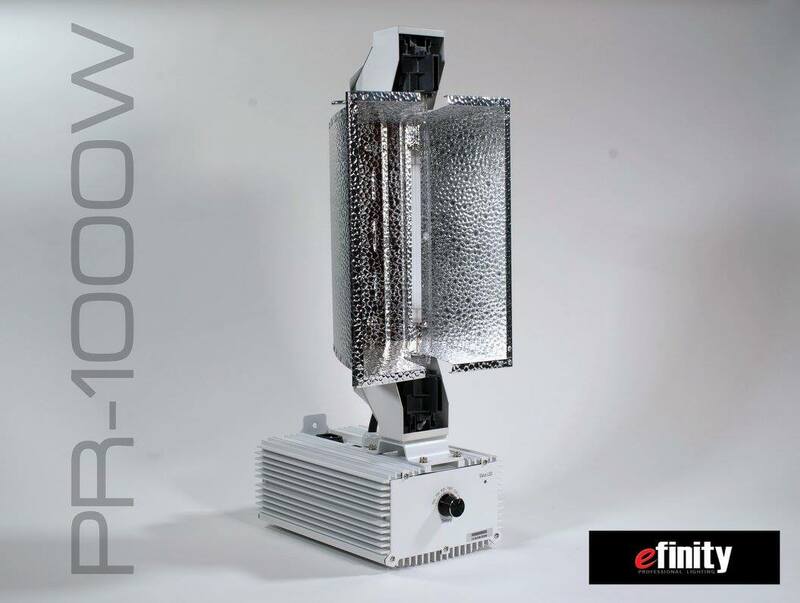 eFinity USA designs and produces stae of the art electronic ballasts, high efficiency reflectors and complete fixtures. We are aso on of the leading maunfactures of OEM/ODM equipment for major lighting companies. 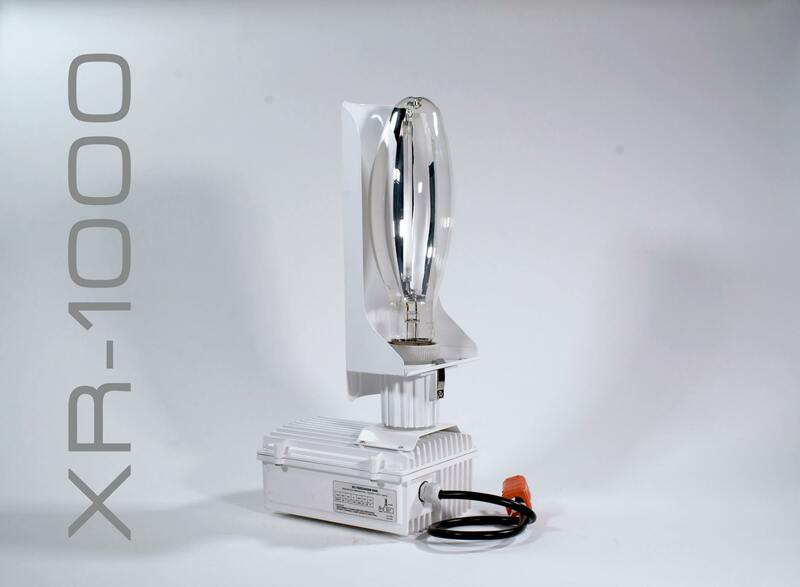 We provide all your professional lighting needs and serve customers world-wide.